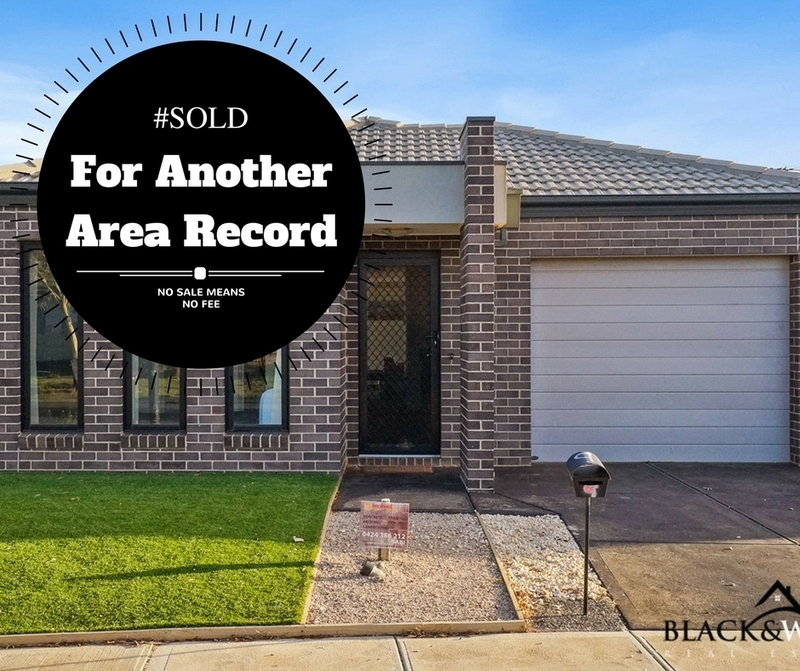 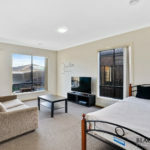 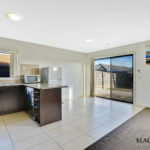 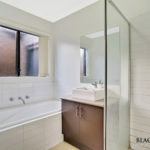 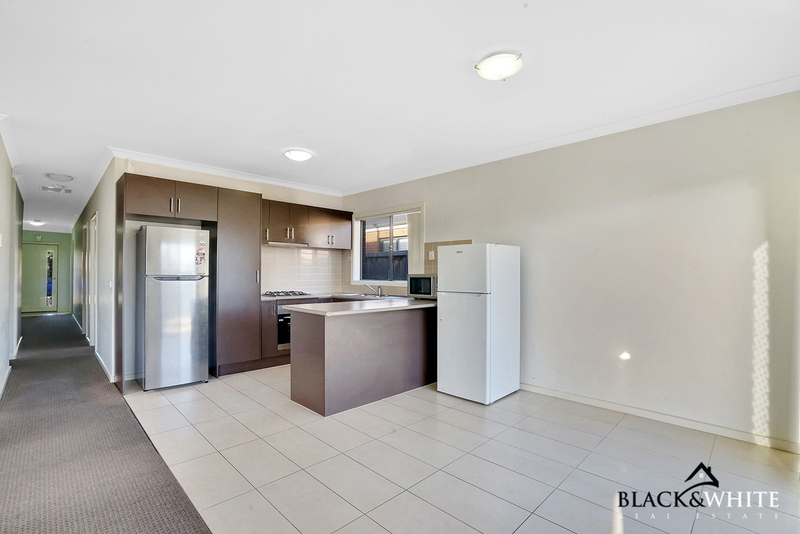 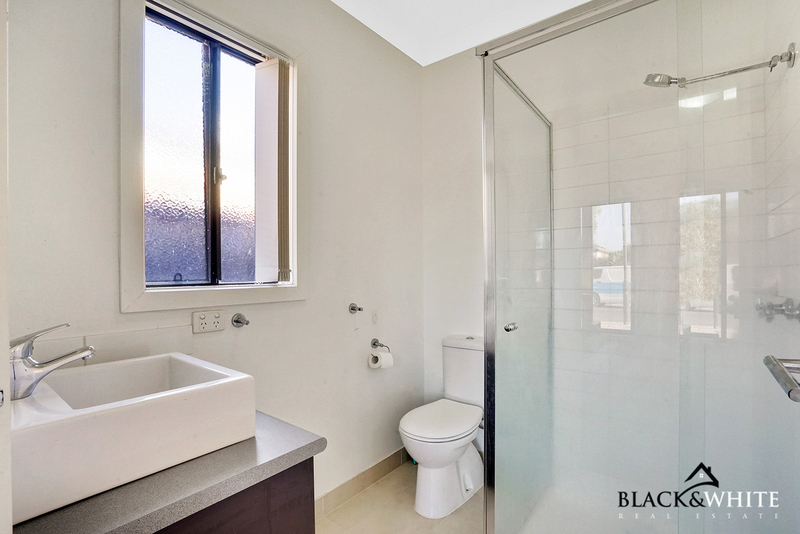 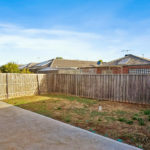 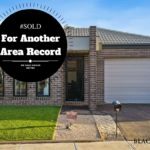 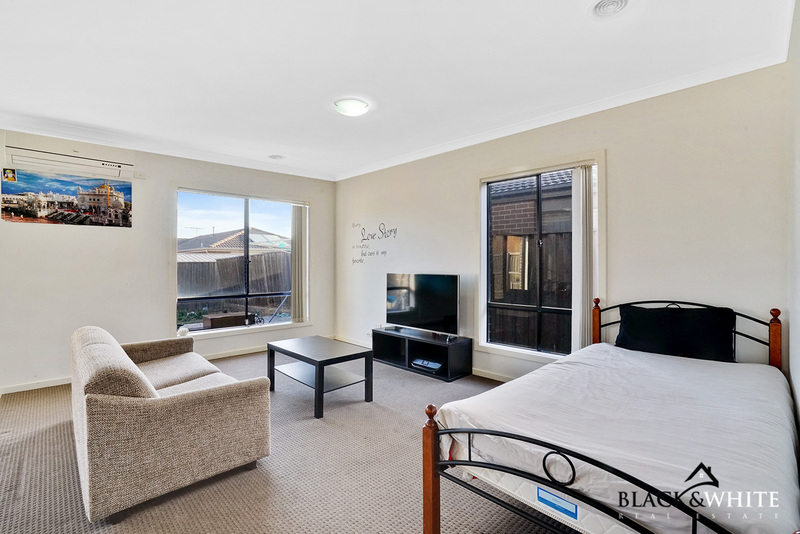 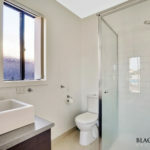 Black & White Real Estate is proud to present this lovely home located in the heart of Tarneit. 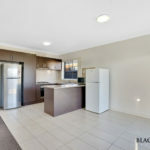 Move in straight away or invest the choice is yours. 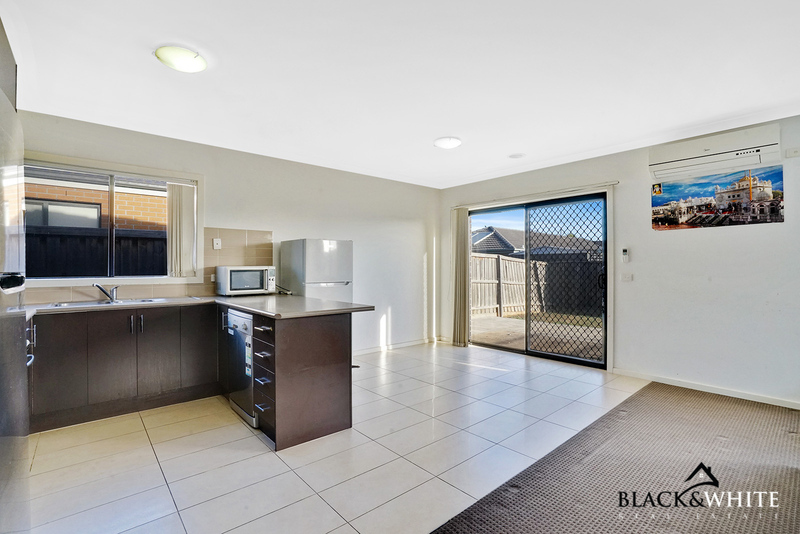 All this with access to Gym, Pool & Tennis Courts. 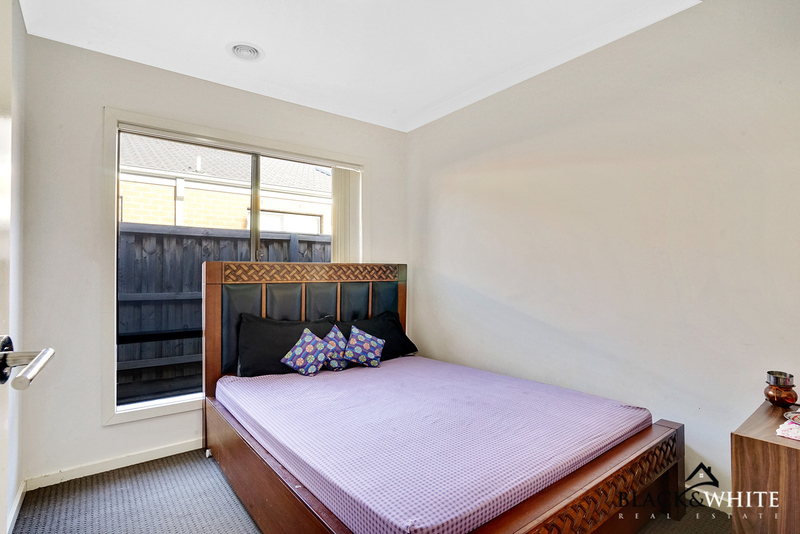 This home is within close proximity to shops, schools and public transport. 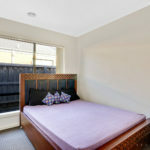 Comprising of three generous sized bedrooms, master with WIR and ensuite. 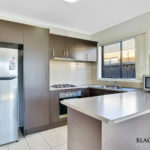 This property has a great sized kitchen with stainless steel appliances and overlooks a separate dining and family room which is of great size. 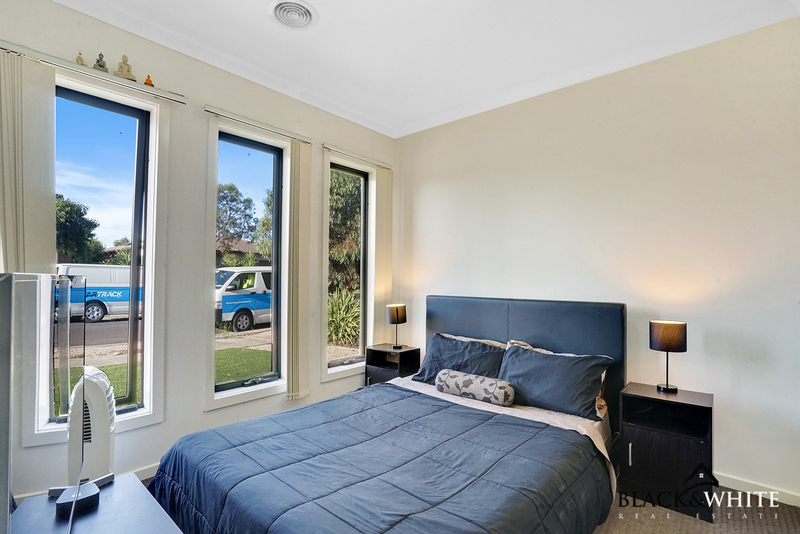 To cater for the ever-changing seasons we have central heating and split system air con and for the vehicle, there is a single garage on remote with internal access. 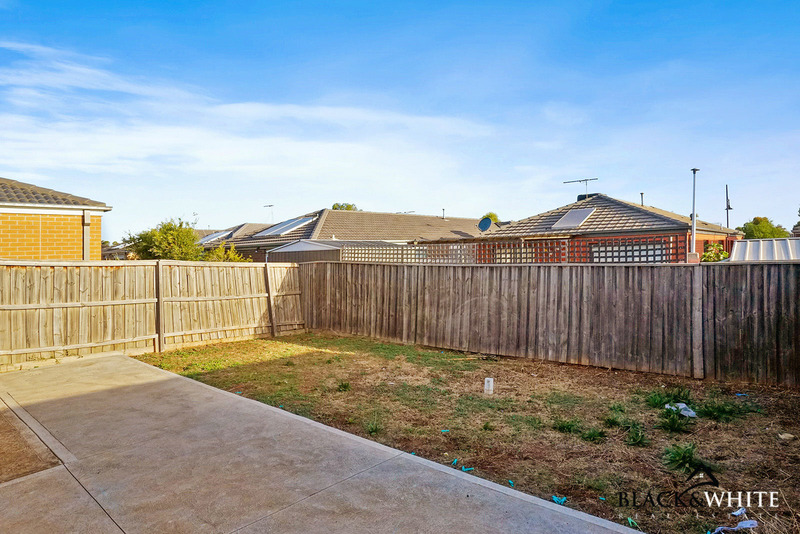 For the kids a large rear yard awaits. 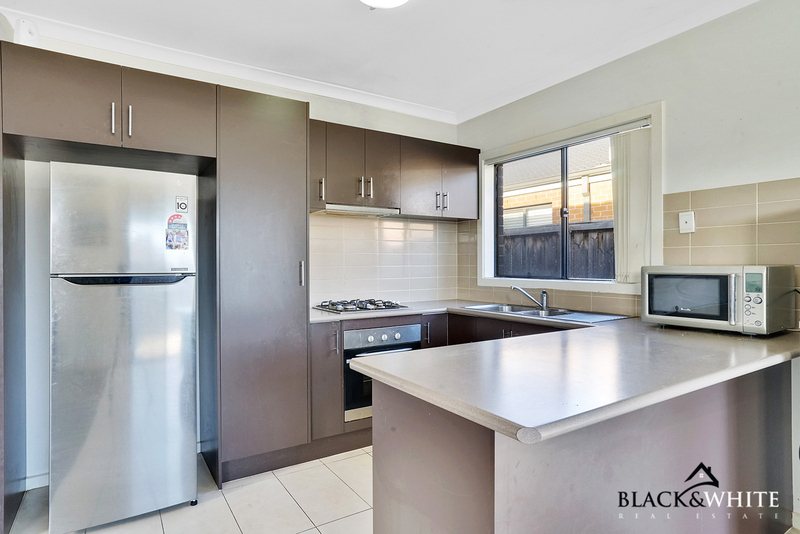 This low-maintenance family home is a great investment opportunity and/or would be ideal for those looking to enter the housing market. 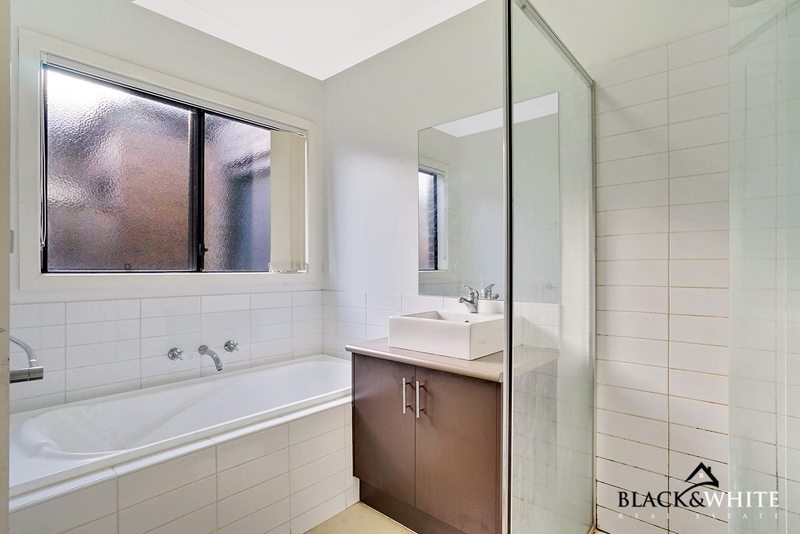 For further information or to arrange an inspection please call Navneet Sohi 0433 536 415 or Amar Thakkar 0430 931 919.